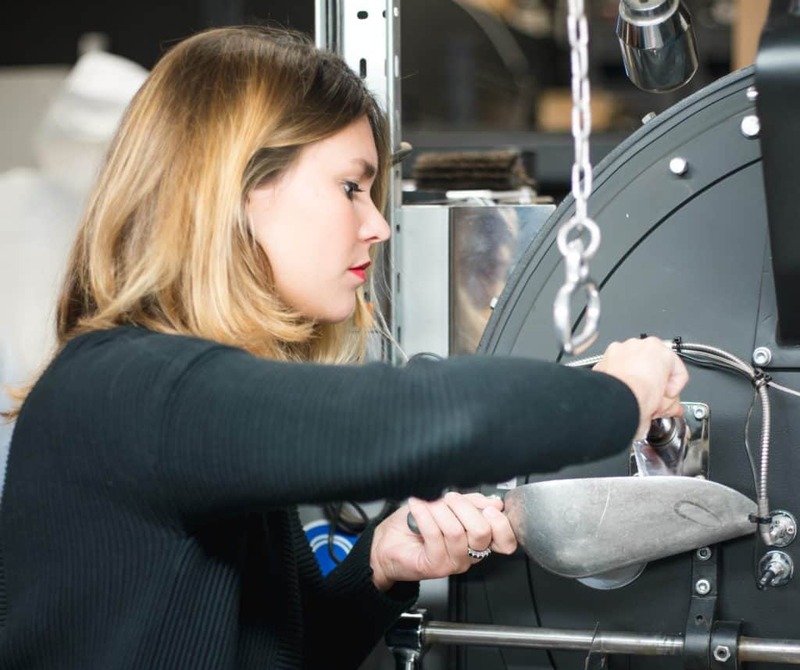 Wogan Coffee is definitely what they call a true family business. It is run by second and third generations of the Wogan family. 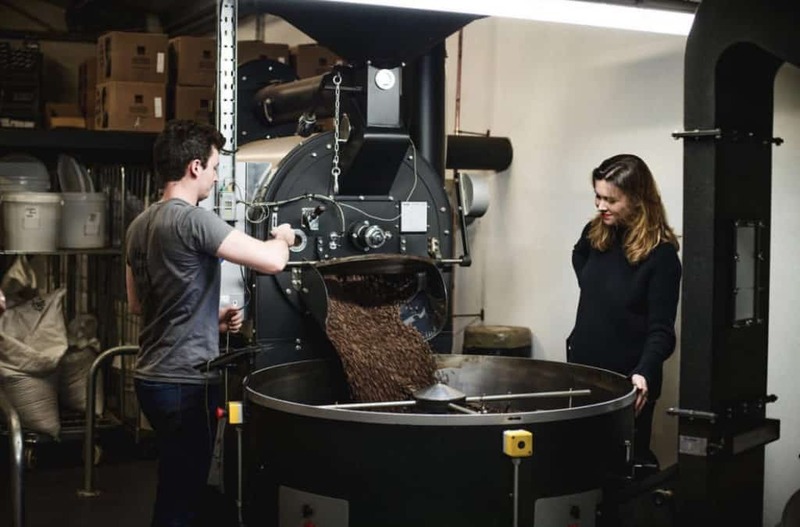 In Bristol, Wogan Coffee specialises in sourcing, importing, roasting and packing some of the finest coffee in Bristol, including the organic and Fairtrade speciality grade beans and grinds. 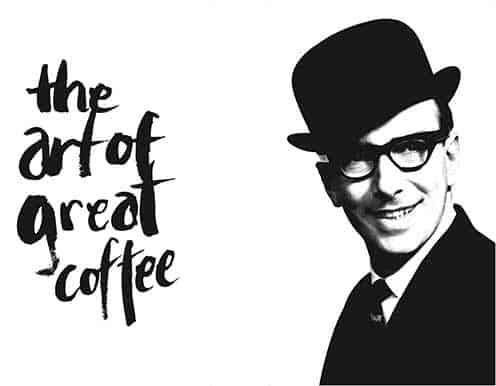 In 1970, Brian Wogan, who loved a great cup of coffee, looked around and saw that there were no local roasters. 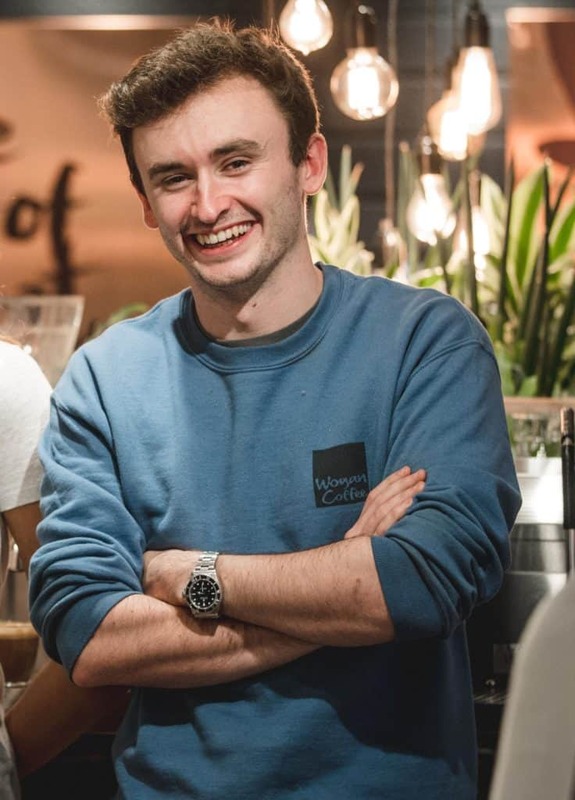 He had flair and a love for this commodity so he set out on his own in the centre of town with a refurbished 90 kilo Probat and started “Brian Wogan Coffee. Over the years, Brian continued to sell his delicious roasted coffee, and when Adrian, his son, was old enough to come on board, he did so. On his holidays off from school, he would learn about the business with his dad. With the help of a nose that loved the smell of coffee, Adrian found the same drive to work with excellent and ethical coffee. In 1989, Brian sold the business, but Adrian stayed on to keep working. However, he soon realized that the soul behind the business was not as it should be so he left to start his own company. Then, in 1991, Adrian bought the business back from the current owners. Now along with his kids, Laura, and Matt, they work hard to bring you ethically sourced single origin coffees. 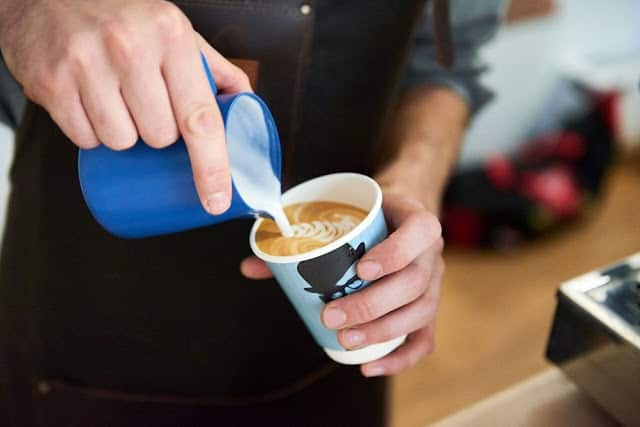 Wogan Coffee has always made it a high priority in choosing ethical trading models, making sure not to compromise on taste. They make regular trips to farms to check out their ethics and the flavours. They give their attention to every origin and every roast. Each barista that makes their coffee stand out from the crowd. Wogan Coffee sources and imports exceptional artisan and speciality coffees from sustainable and ethical farms worldwide. They hand-roast every single bean to perfection. They do this while building a better future for growers and their families. 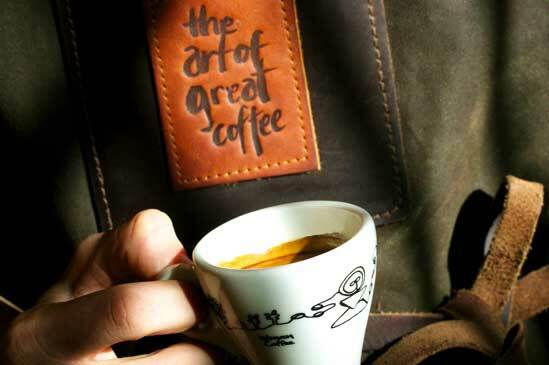 Brian Wogan’s passion for coffee has passed from generation to generation. To this day, the family is still spreading their infectious enthusiasm for all things coffee to anyone who cares to listen. Not only do they love roasting coffee to sell to their wonderful customers, but they also offer barista training. They offer tailored, complimentary training to their customers, with machine servicing and support across the UK. If you are in the area, make plans to check them out. Everyone is invited to see their warehouse in action. Here you can see their original 1968 Probat coffee roaster work its magic on their beans. You can find them on their website Facebook, or Instagram. Blue Coffee Box is featuring two of their coffees this month in the subscription box. Click here to get started with your first box!